Northampton-based electronic duo and 2017 BJ Goodwin Award recipients BOY HARSHER embark on a one month U.S Tour beginning today. This January, the Northampton Arts Council awarded Jae Matthews & Augustus Muller $750 to support Boy Harsher's Winter Tour, a total of thirty shows in the span of thirty-five days and over eight thousand miles. The grant allows the duo to bring their unique sound to new audiences while connecting with and raising money for marginalized LGBTQ communities & alternative safe spaces. Proceeds from the sale of hand-printed secular prayer cards will benefit LGBTQ Youth Kickback a New Haven, Connecticut based organization that provides assistance, guidance, and care for gay and transgender youth. A limited run of one hundred prayer cards have been made by Jae and Gus at the Big Wheel Press and include a short passage from transgender activist June Miller and poet Lara Rodriguez. 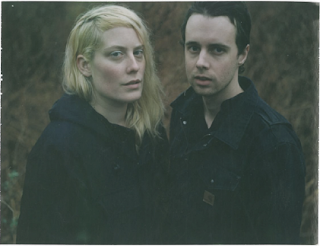 Boy Harsher will also contribute a “road diary” for post tour publication to the Atlanta-based magazine, The Fanzine. This piece will showcase elements from the tour, highlighting the benefits, art-spaces and queer performers from each night. 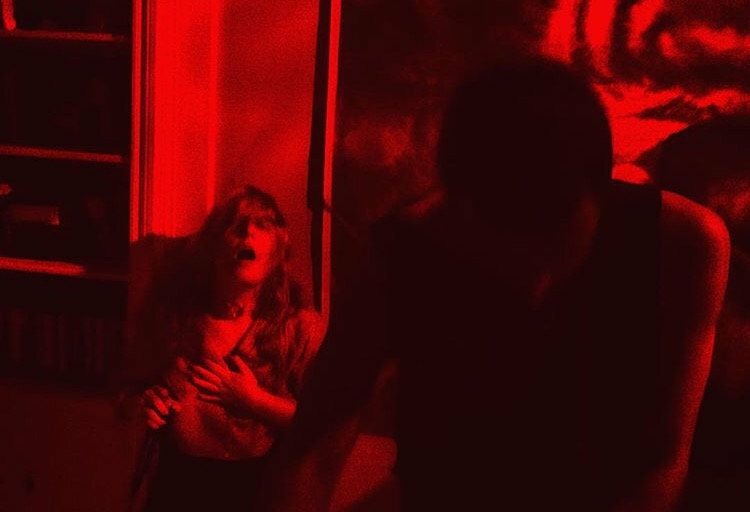 BOY HARSHER is a dark electronic duo that produces gritty dance beats infused with ethereal vocals, creating a sound that is eerie, intense and incredibly danceable. Augustus Muller develops the underbelly of sound with minimal beats and grinding synths, where Jae Matthews whispers, screams and chants on top. Together, the music created is somewhere between industrial, drone and confessional storytelling. Muller and Matthews both have a strong background in film and their cinematic approach translates effectively in both their recordings and live performance.